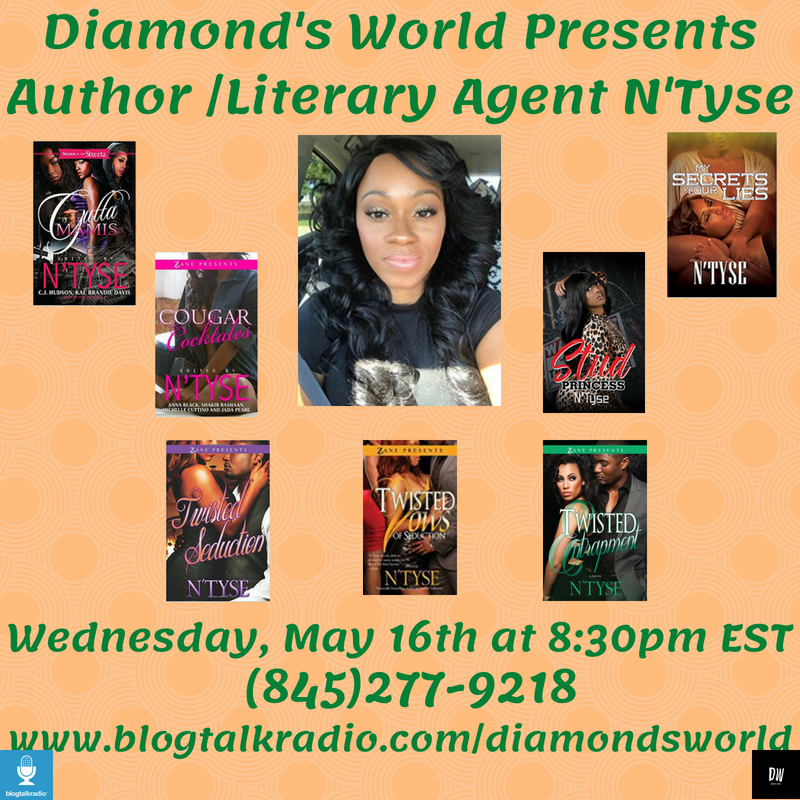 Join me tomorrow night at 8:30pm EST as Diamond’s World Presents @author.ntyse. *What is a Query Letter? Bring your notebook and pen, because she is here to educate.